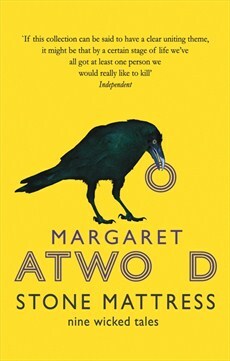 In case you need a list of books (and seriously who doesn’t like a list of books, then you can see all the titles which you can vote for here http://www.nationalbooktokens.com/vote below. There are some stonkingly good books and there is some tough competition. I was given the Biography and Autobiography to talk about on my channel. Initially I was a bit puzzled because those aren’t the sort of books that I would rush to read. 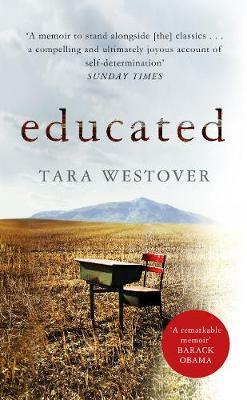 However after having a dabble with trying a chapter of the five I had not read I am now eager to read them all. And over the next few months I will be. You can see a video of me trying them all out below. Now one category that I am most familiar with is fiction. I bloody love contemporary fiction. So familiar am I that I have already got all of the fiction shortlist. 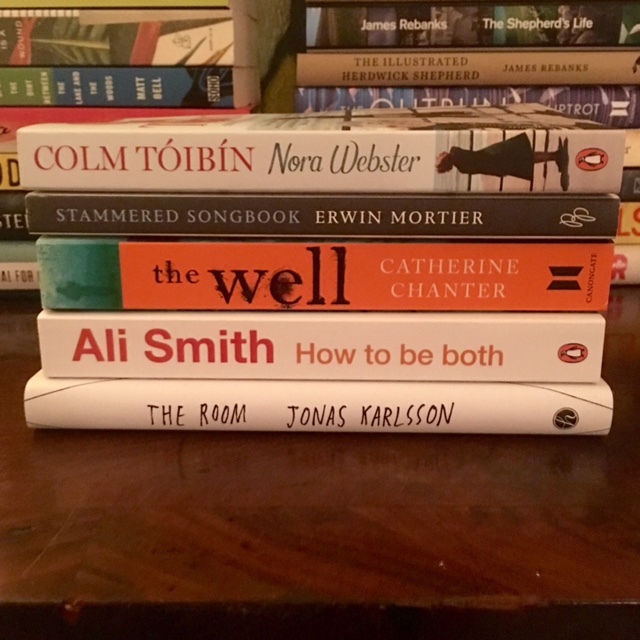 So I thought in my second and final giveaway this week, to mark my full return to blogging (you can see the first here) I thought I would giveaway the entire fiction shortlist, in a books are my bag bag, to one lucky winner. Oh and this is open internationally. Here are the books looking all resplendent. So what do you have to do to win? Well two things. Firstly you have to tell me what your favourite fiction AND non ficton books of the year have been and why. You also need to tell me the name of my cat which makes a guest appearance in my Try A Chapter video above. You have until the 14th of November when voting closes, don’t forget you can vote here http://www.nationalbooktokens.com/vote That is it, good luck. Every morning at breakfast Jorrie reads the obituaries in all three of the papers. Some of the write-ups make her laugh, but to the best of Tin’s knowledge none of them has ever made her cry. She’s not much of a sniveller, Jorrie. She marks the noteworthy dead people with an X – two Xs if she plans to attend the funeral or the memorial service – and hands the papers across the table to Tin. She gets the real paper papers, delivered right to their townhouse doorstep, because according to her they skimp on the obituaries in the digital versions. So what do you have to do? Well firstly you have to be from the UK, apologies international readers, and secondly you have to leave a comment telling me what your favourite short story collection AND fairy tale is. 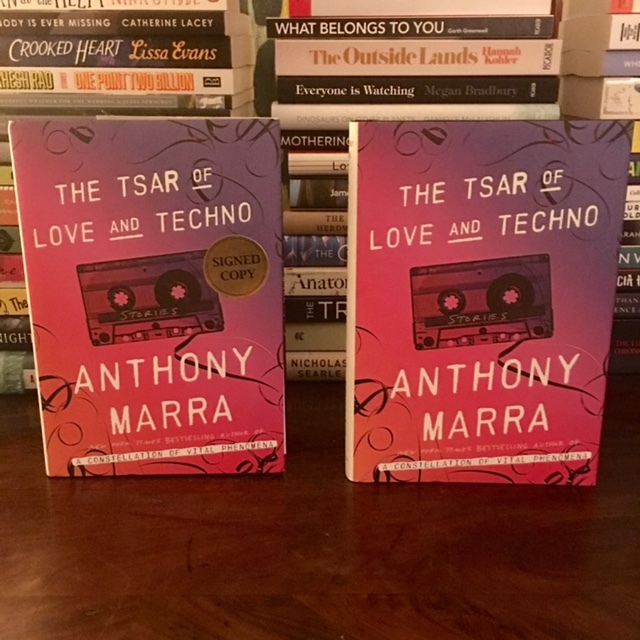 Two book recommendations which could win you two signed copies of a wonderful book (which I am now popping in my case for a weekend at Ilkley Book Festival!) You have until midnight GMT on Monday the 5th of October 2015 – this is a day extension as Monday is a busy day on the blog. Good luck! I couldn’t even line them up straight, ha! So I thought I would do a giveaway of a set to some lucky person. All I want to know is which book with an LGBT theme you have most loved and why, without spoilers? That simple. Now because postage of books across oceans is so expensive, as I have discovered trying to get some books I want from America, I’m afraid I can only send these to a lucky winner in the UK or Europe*, sorry but the Hall is huge so it’s a bulky set to post – *unless you are coming to Booktopia Petoskey and can wait until September in which case I can pack them in my luggage. Right, get recommending. and good luck. You have until end of play Sunday the 28th of June. Oh and in case you’re wondering mine would be a tie between Catherine Hall’s The Proof of Love or Bethan Roberts’ My Policeman. If you’ve not read either or both of those then you really must! 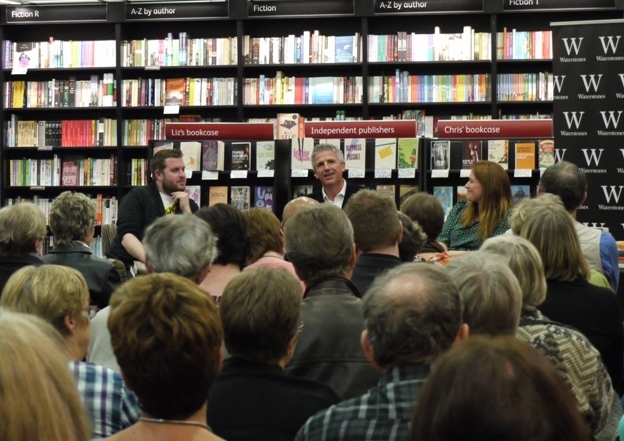 So what I am really saying is if you are in or near Liverpool on the night of the 27th of April (so tomorrow) or in or near Manchester on the 28th of April do come to Waterstones Liverpool 1 or Waterstones Deansgate and join us for what I promise will be a lovely evening with some lovely bookish banter and possibly some lumberjack attire – let me know if you are coming so we make sure we say hello! If you can’t make it, do please read the book, and if you have any questions you would like me to ask Patrick for you let me know. In fact because I so want you to read the book (and be there if you can, yet not miss out if you can’t) if you pop to the review and leave a question for Patrick in the comments there, I will then draw one of you out of a hat, or get Patrick too, and get you a specially signed copy and send it anywhere in the world. How’s that? 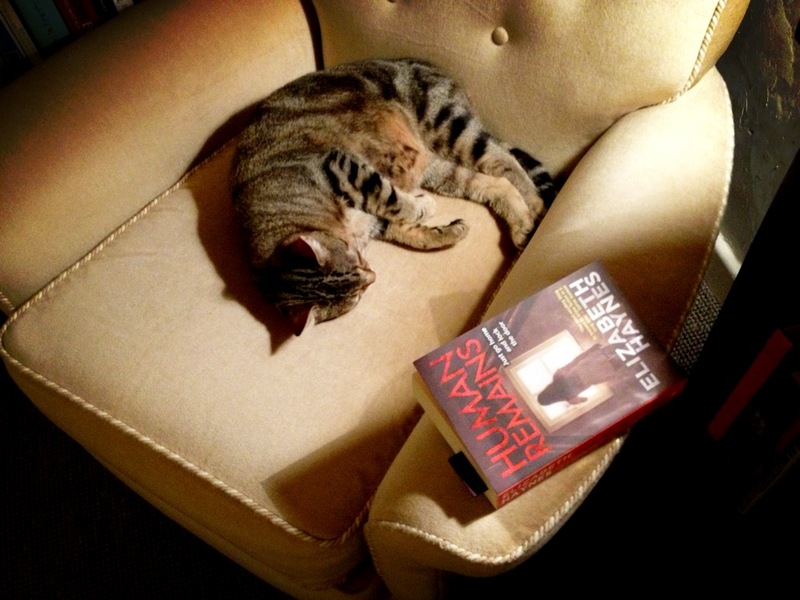 You have until 1800hrs GMT tomorrow the 27th of April and don’t forget the Ali Smith give away too! Lovely stuff, look forward to your questions and will hopefully see some of you there! 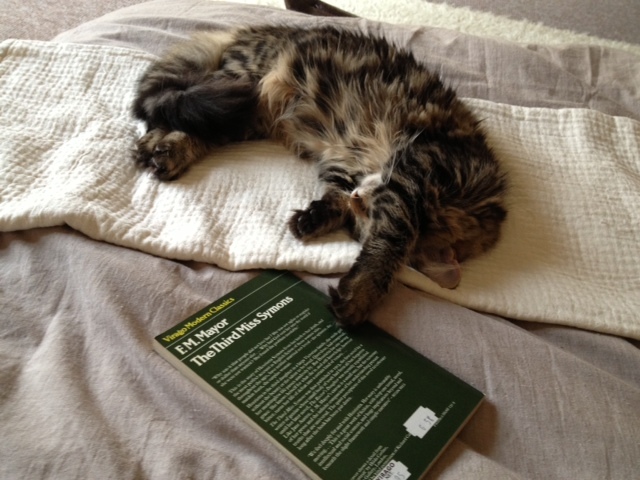 I thought I would combine announcing the winners of all of the Classically Challenged titles in my giveaways last weekend, which I find can be slightly boring in terms of blog posts, with some pictures of the cats as I haven’t updated you on them for a while (much to the relief of all you feline haters out there, ha). 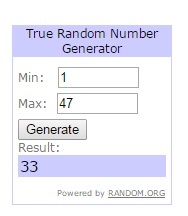 So in the end I used an online random number generator and the winners of the books are as follows! The House of Mirth by Edith Wharton goes to Rhonda Reads, Lisa Jacobs and Jenny Snell. Tess of the D’Urbervilles by Thomas Hardy goes to Joan Wilson, The Bronte Sister and Tracey Chick. And finally, Middlemarch by George Eliot goes to Joan Wilson (twice lucky), Elizabeth and June Seghni – you three brave souls. Could winners please email me their addresses to savidgereads@gmail.com with the title of the book you have won in the subject of the email, or I may never find it. 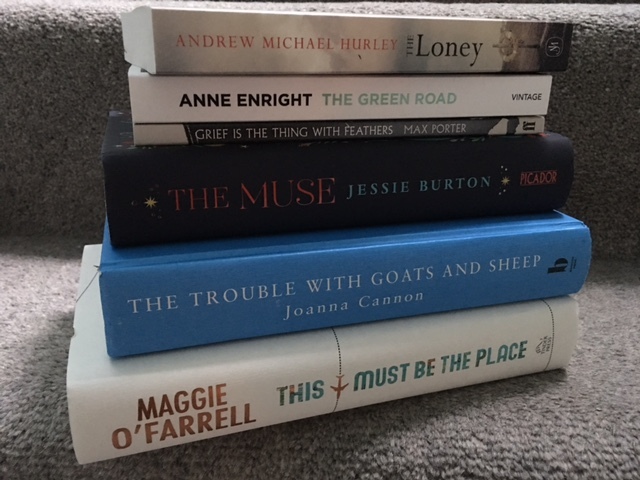 If you haven’t won then do not fear as I believe AJ is giving these books away over the next few hours/days on his blog so pop and have a lucky dip there too. Good luck.